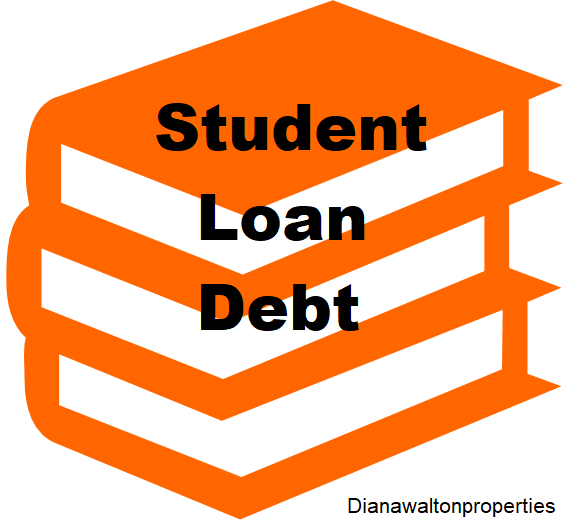 Are you looking for ways to get rid of your student loan debt so you can purchase your first home, Texas offers a number of student loan forgiveness programs that you may find helpful. please use one of these four Link - Link2 - Forgiveness for Teachers or Student Loan forgiveness for Nurses to find the list of student loan forgiveness programs in Texas. I hope this information was helpful.